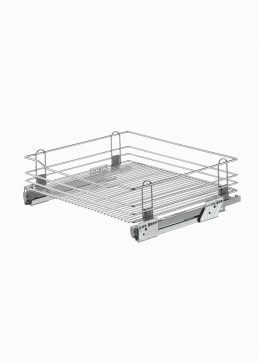 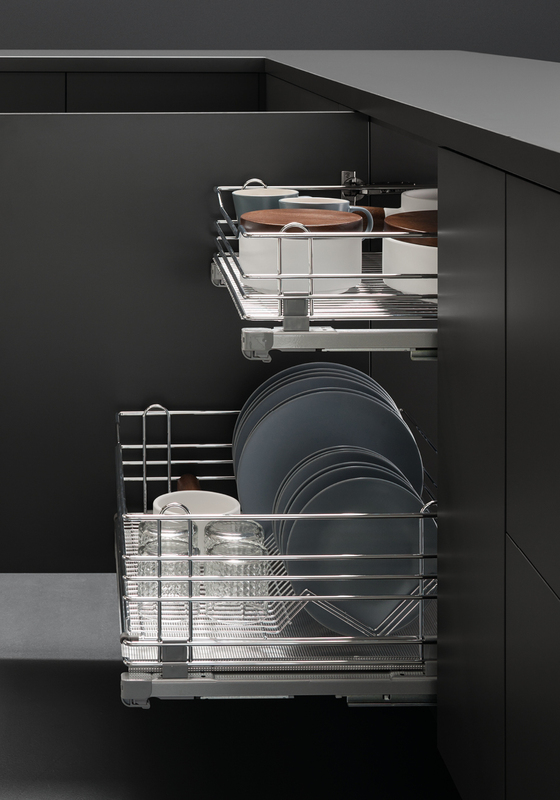 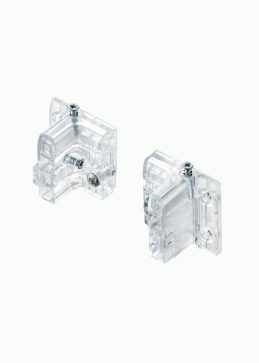 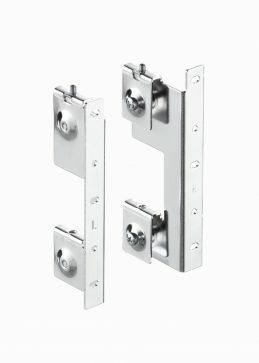 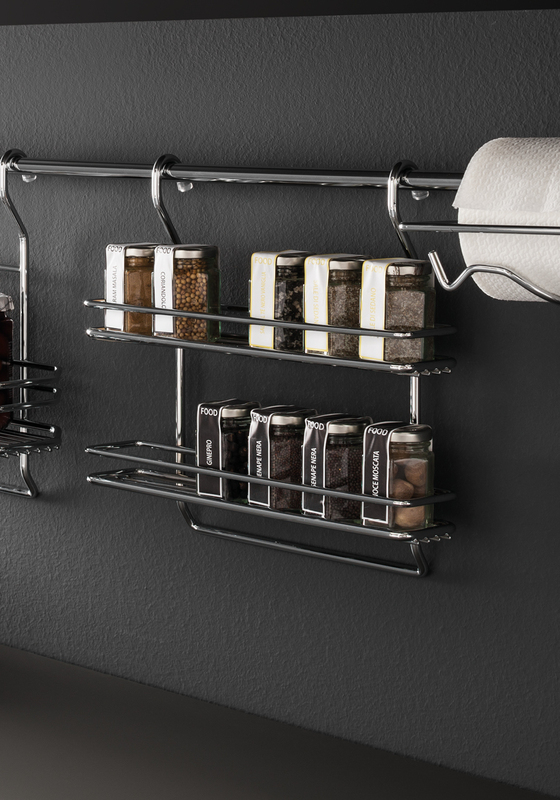 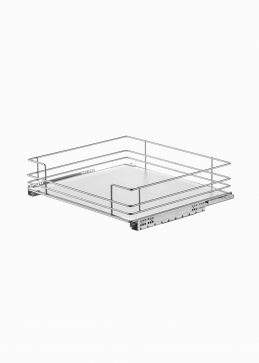 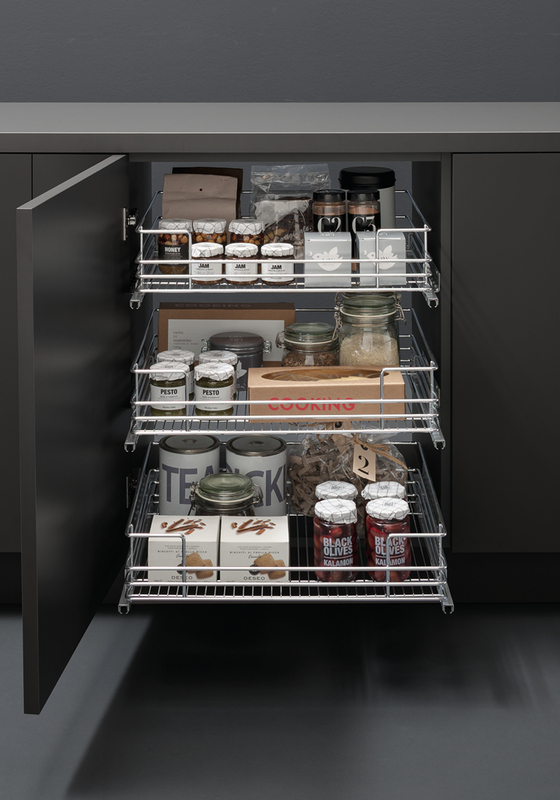 Kitchen drawers | VIBO steel wire accessories for wardrobes. 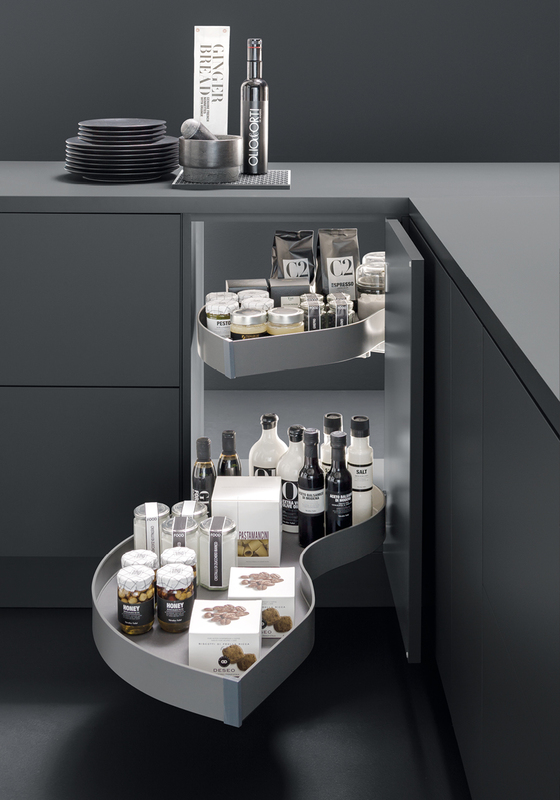 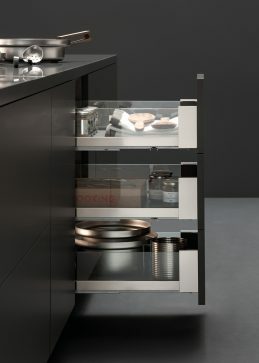 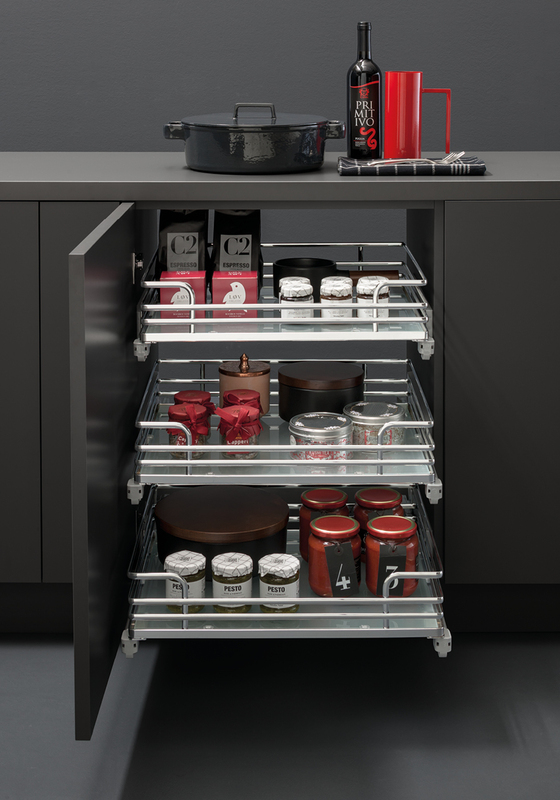 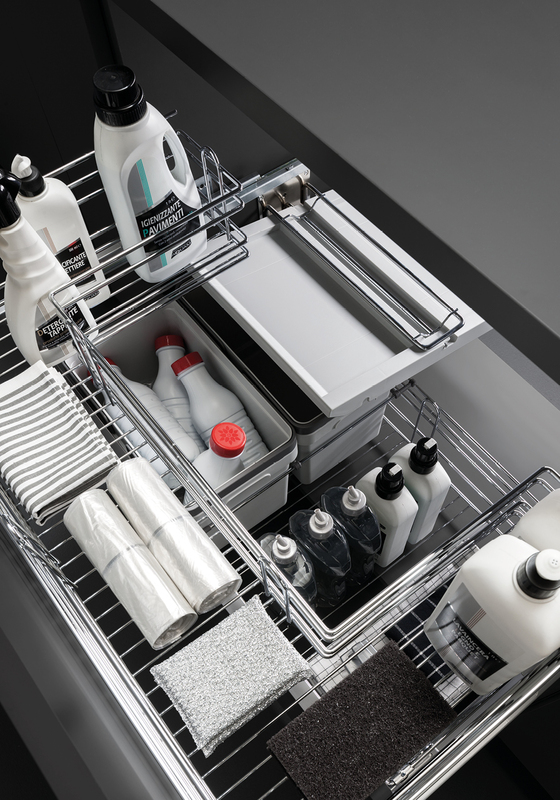 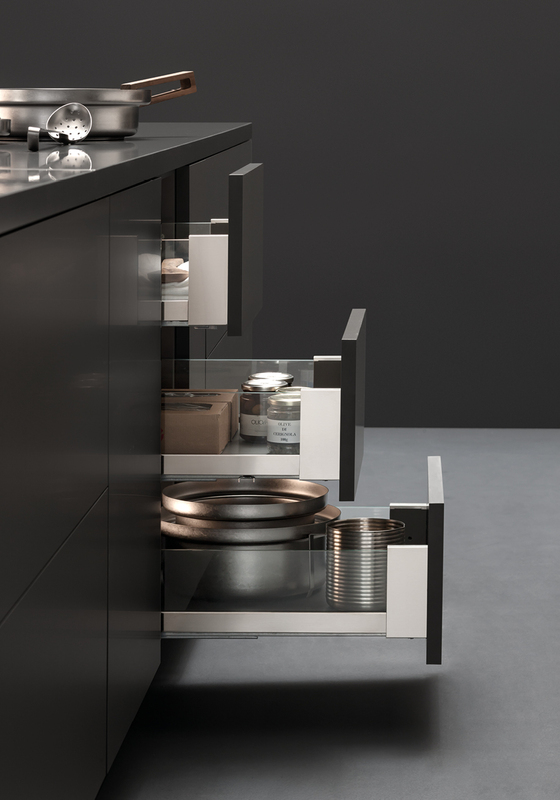 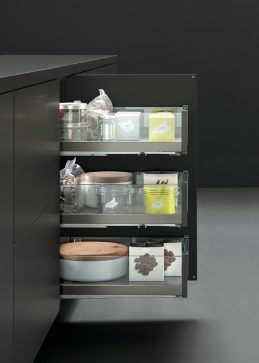 Our drawers are designed for every kitchen furnishings solution. 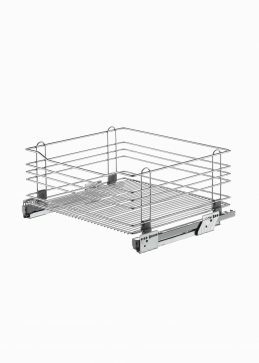 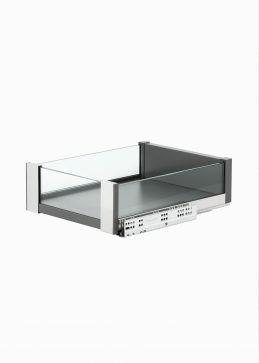 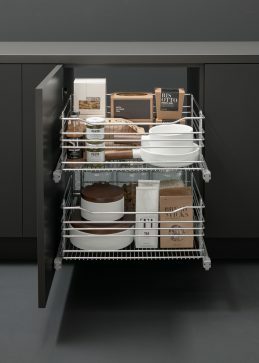 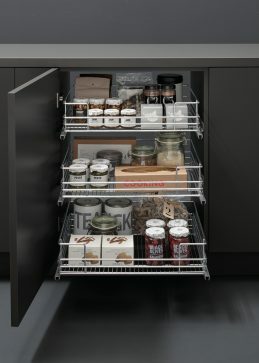 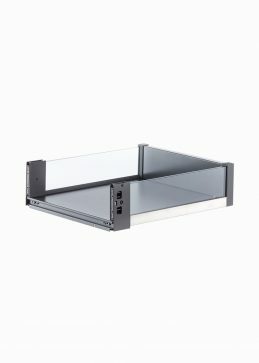 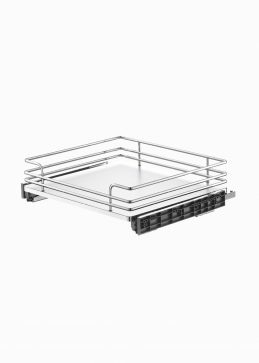 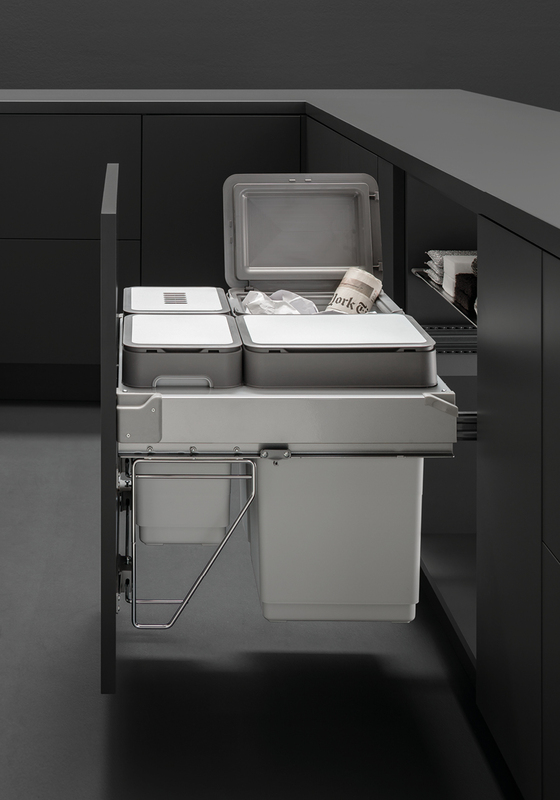 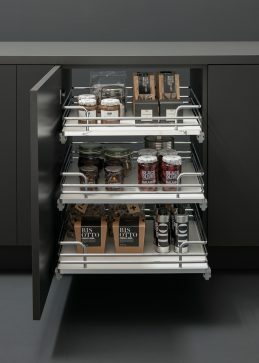 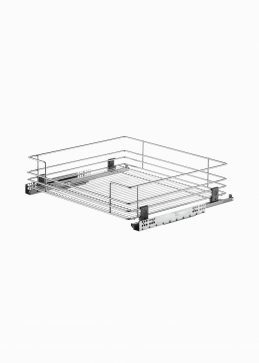 Our full or partial extension drawers are the right answer to the need of arranging orderly and rationally all tools of everyday use and ingredients of your favorite recipes, notwithstanding the space you have at your disposal. 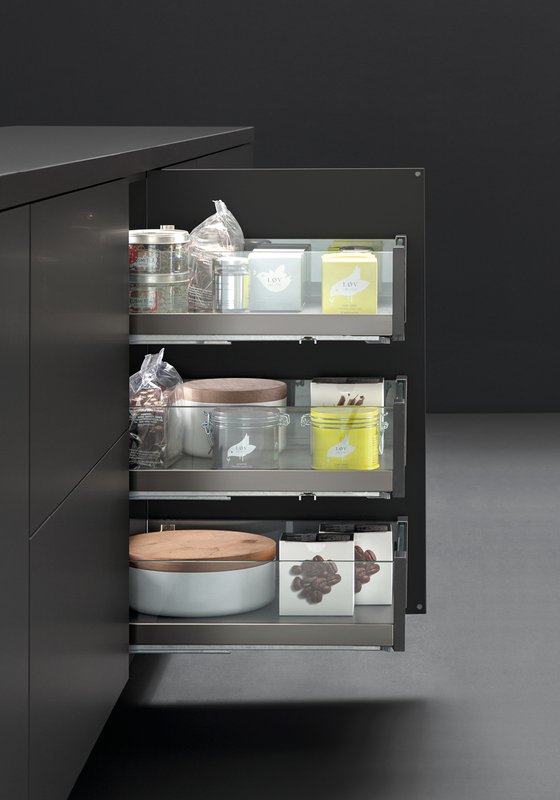 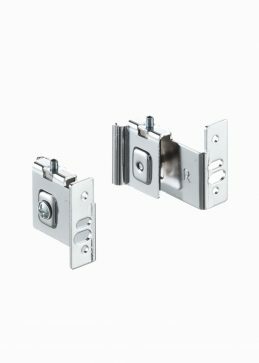 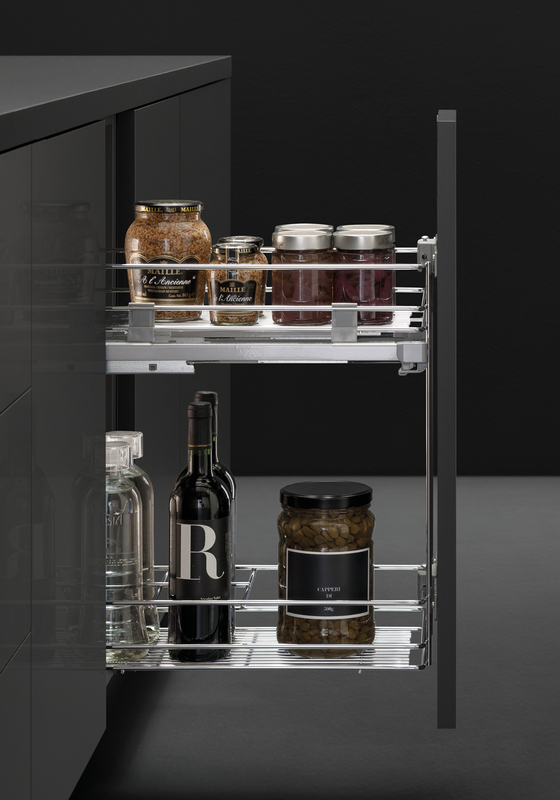 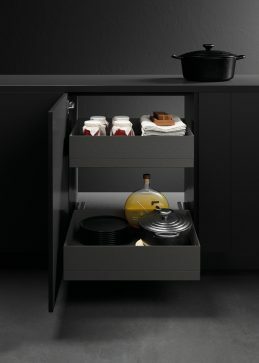 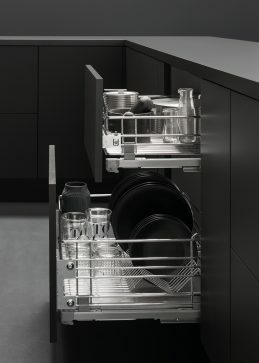 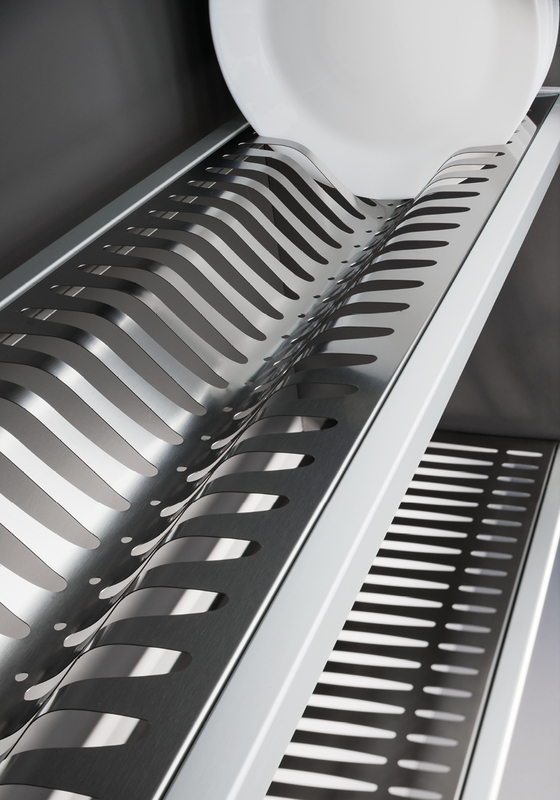 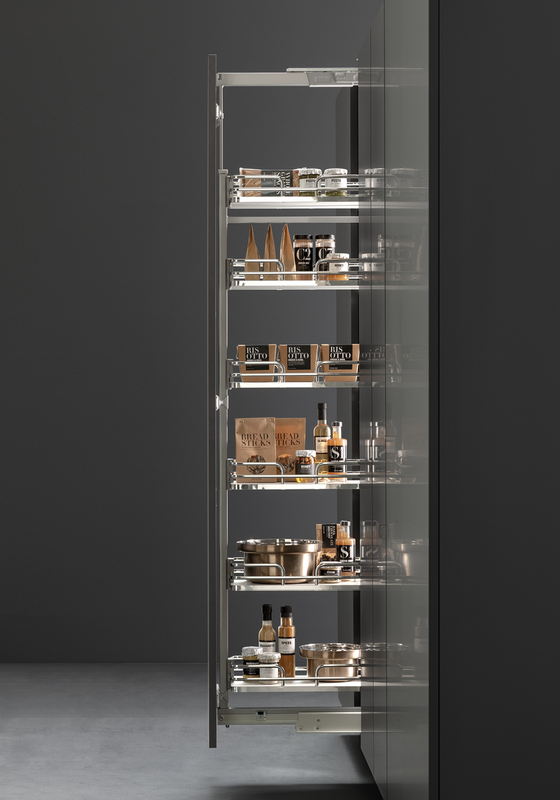 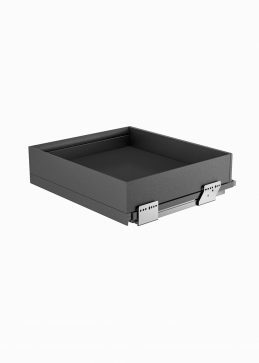 Our drawers, accurately refined, are designed to contain every type of object you can find in a contemporary kitchen, with a particular attention to toughness and functionality.